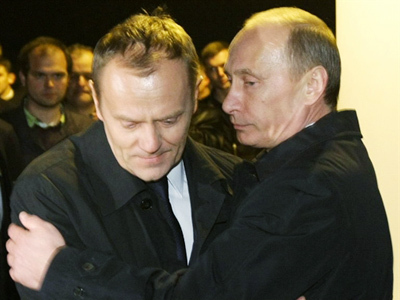 Russia and Poland are going through a “reset” in their relations. 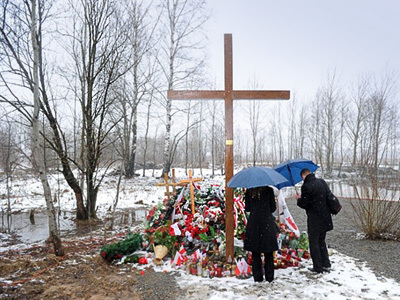 Still, it is not fair to say that this new relationship was initiated solely because of last year’s tragedy in Smolensk. “It is a much deeper tendency. 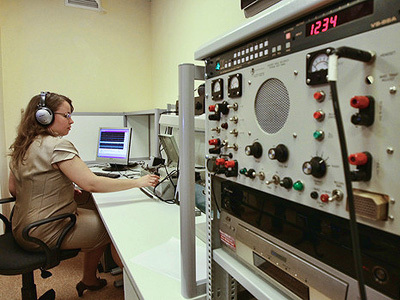 We realized some time ago Russia is on its way towards improving its relations with the European Union and NATO. Poland started to consider the possibility of mending relations with Russia, and the latter answered in kind. 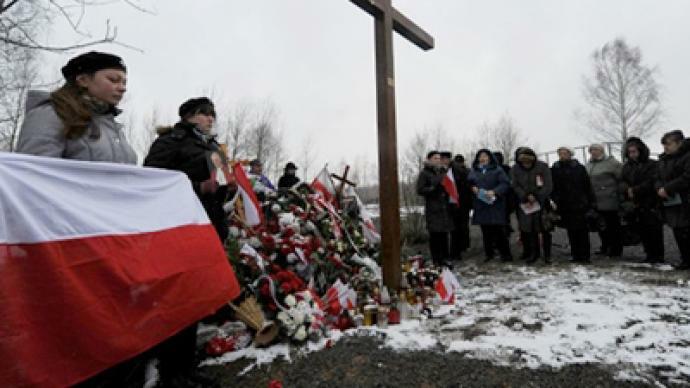 The Smolensk crash added a human dimension to these relations, and the realization both countries need to keep the tendency up”, said Eugeniusz Smolar from the Warsaw-based Center for International Relations. 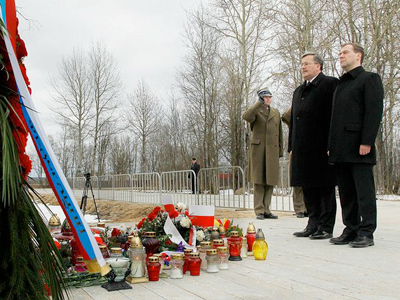 The ceremony of Russian and Polish leaders laying flowers together at the Smolensk memorial is a highly symbolic one, believes Smolar, as it signifies Poland is ready to adjust to a Russia that has ceased to be perceived as an enemy. “The two countries have a lot to talk about and they need to smile at each other. We have finally realized Russia wants to improve its relations with the West”, stated Smolar. 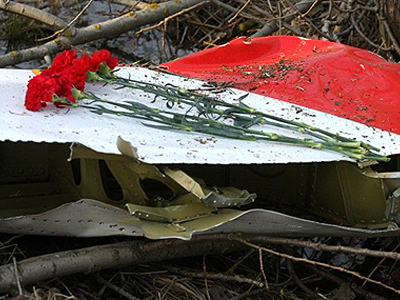 Last year’s crash was officially blamed on the Polish pilots’ error, but Poland insisted on another six month investigation and seems keen that Russia shares a portion of the blame for the tragedy. “The major responsibility is of course on the Polish side, there is no doubt about that. What the pilot did was a violation of all regulations! But to be objective, one must admit the airfield was not well prepared, at least not as well as it was prepared three days earlier when Russian Prime Minister Putin and Polish Prime Minister Tusk arrived there,” Smolar said. “There remain questions which need to be cleared up as soon as possible. We need to invest everything we can into the future relationship between Russia and Poland. Until everything is settled, certain contention will remain”, Eugeniusz Smolar concluded. Fyodor Lukyanov from Russia in Global Affairs magazine says that the meeting in Smolensk is very important, because the impulse that was given a year ago was very strong but you need to push the process forward. “It is very good that the presidents are meeting, and the presidents are soaring together in Smolensk. The problem is that both in Russia and Poland, there are influential political forces which are absolutely against any reconciliation, and especially in Poland we see that the party of former president Kaczynski made his tragic death actually a cornerstone for a policy to accuse Russia,” he said. ­Andrew Nagorski, the vice president and director of public policy at the EastWest Institute, believes that honesty can change the mindset of the Polish people and improve Russian-Polish relations.